Left: United States Agency for International Development (USAID) Mission Director Lawrence Hardy II (second from right) led the turnover ceremony of more than 3,200 tablet computers during his visit to Mansasa Elementary School in Tagbilaran City, Bohol. Hardy was joined by Tagbilaran City Mayor John Greesnell Yap, Department of Education officials, and USAID Office of Education Director Brian Levey. Right: Mission Director Hardy read a story to students at Mansasa Elementary School. 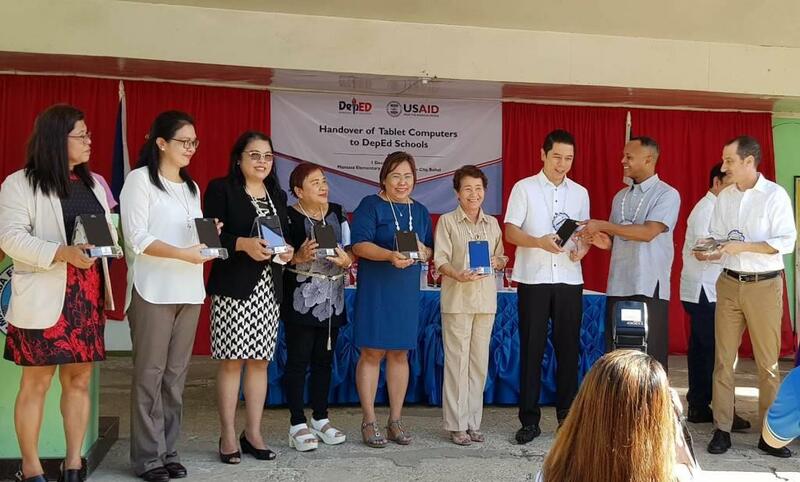 BOHOL, Philippines — On December 1, the United States Agency for International Development (USAID) distributed more than 3,200 tablet computers to Philippine Department of Education public school leadership from Regions 1 and 7. The assistance is part of USAID’s continuing support of the Philippines’ goal to strengthen early grade reading skills. The tablets are loaded with software that will boost the quality of teaching, tools for school heads to better supervise teachers, and resources, such as videos and tip sheets, to support teachers’ professional development. The donation is the culmination of USAID’s recent training of more than 3,000 school administrators on tablet-based teacher supervision and mentoring. USAID Mission Director Lawrence Hardy II led the turnover ceremony at Mansasa Elementary School in Tagbilaran City, Bohol. 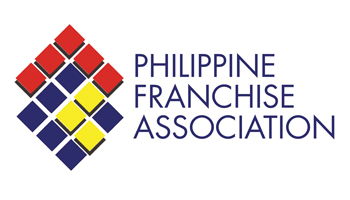 “The United States government is pleased to support the Department of Education in our mutual goal of improving the quality of education in the Philippines to help children gain the foundational literacy skills they need to succeed in life,” said Hardy. This assistance is implemented in partnership with the Department of Education through Basa Pilipinas, USAID’s Php1.9 billion flagship basic education project.